This pillow is offered in 16”, 18”, 20”, and 22”. As a general outline, please allow 10-12 business days for your order to be made. 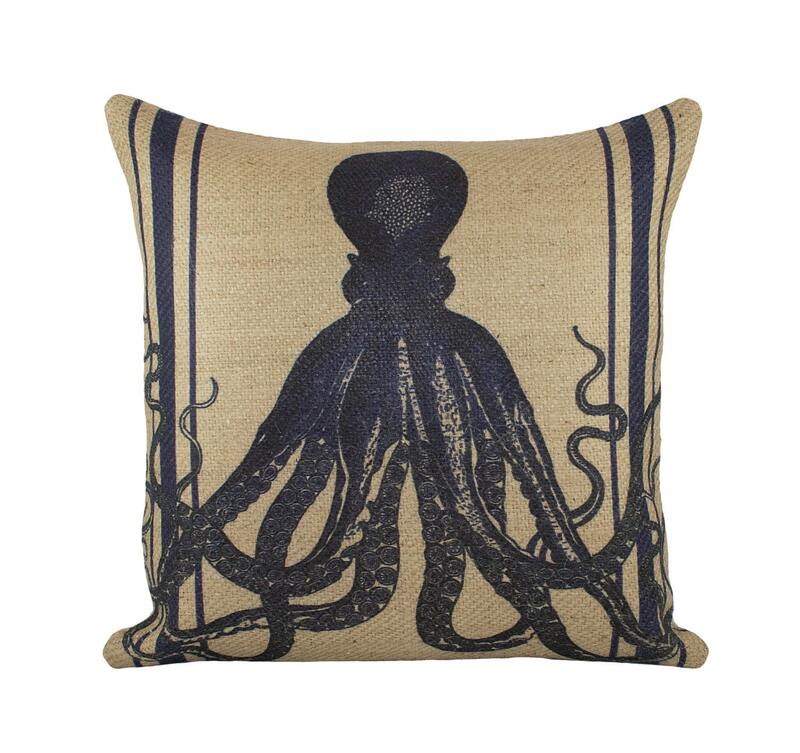 These pillows are printed and sewn in-house. Many times, orders will go out much sooner but these are the guidelines. Great product and mailed in a timely manner as requested. Thank you! Very cute. Exactly what I was expecting.